May buy any quantity. May redeem 1 voucher per person. Must be redeemed at the Draper location. Valid for the 2015 season. Children under age 12 must be accompanied by an adult. Valid through: Sep 1, 2015. See the terms that apply to all deals. 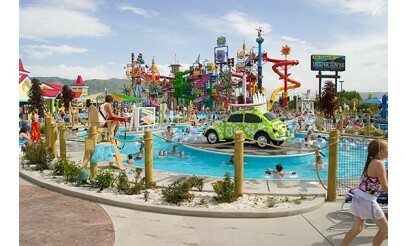 The Standard Season Pass includes all-day admission every day, special season pass holder events and admission to the new Las Vegas park. 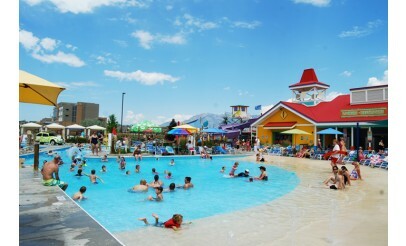 A 10% discount on food, merchandise, and cabana rentals is also included for the Draper location only. 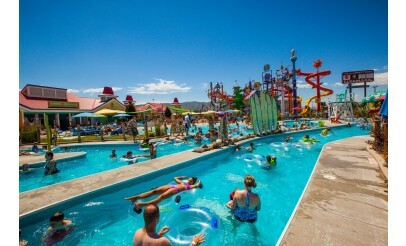 Cowabunga Bay is an exciting water park destination located in Draper, UT. 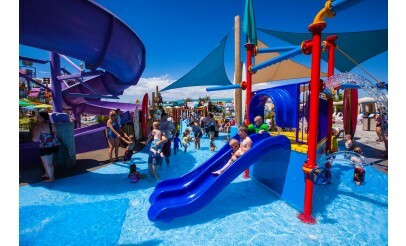 Complete with playgrounds for the little ones, awesome water slides, a lazy river pool, delicious food and more!